In this article, I would like to suggest a few Hibernate/JPA online courses. These courses are available on Udemy with very less cost so you can check out once. I always prefer to purchase a Udemy course because the courses are very worthy and the cost is very less (around 10$). 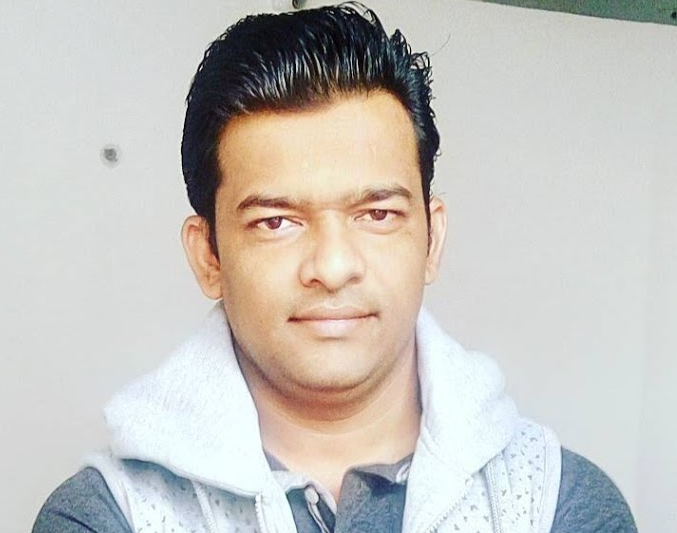 Before get started, you can check out my complete Hibernate Framework tutorial at Hibernate 5 Tutorial - Developing Hibernate Applications. Here are the best online Hibernate/JPA framework courses. 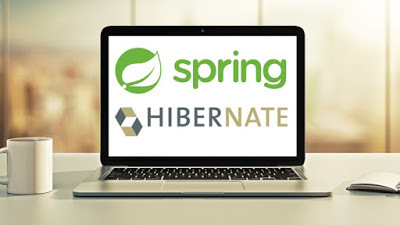 Develop a REAL-TIME project with Spring MVC, Spring REST and Hibernate CRUD. Development all from SCRATCH.